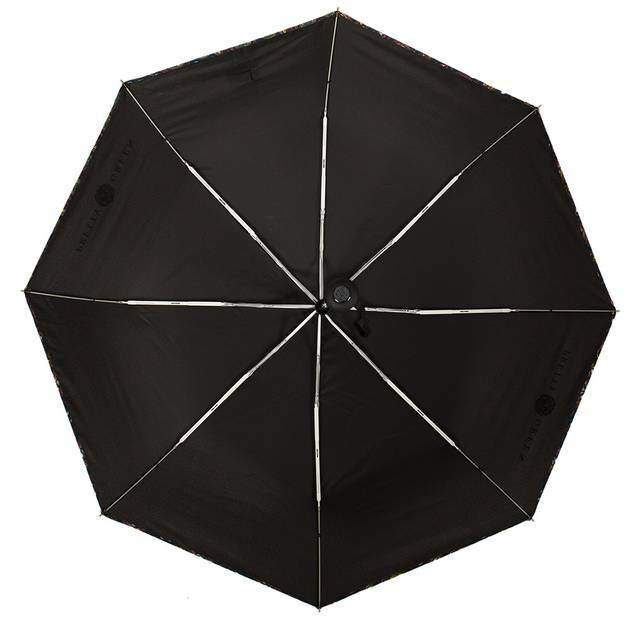 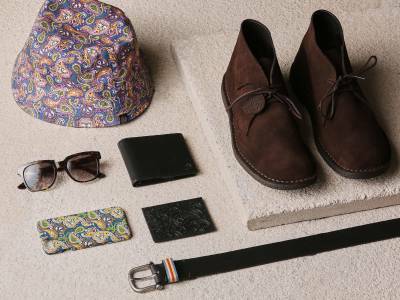 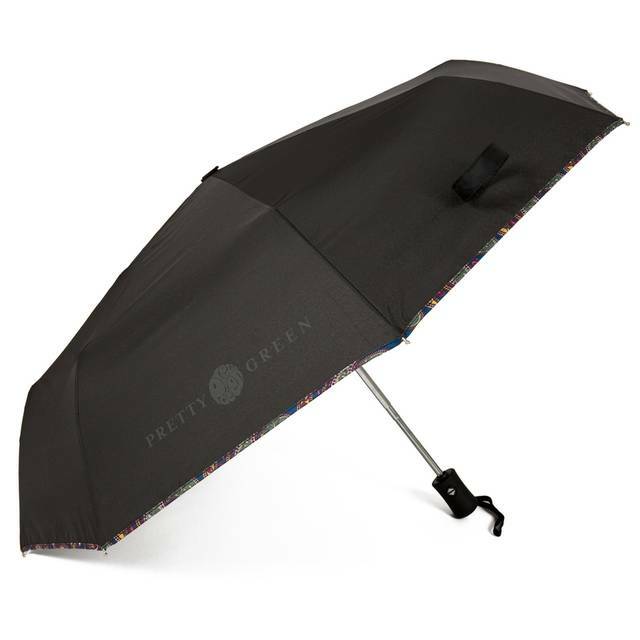 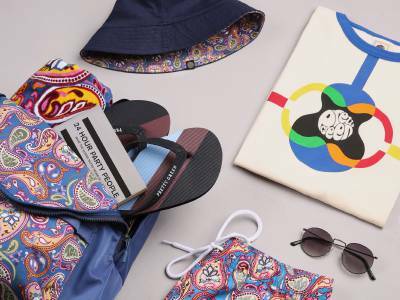 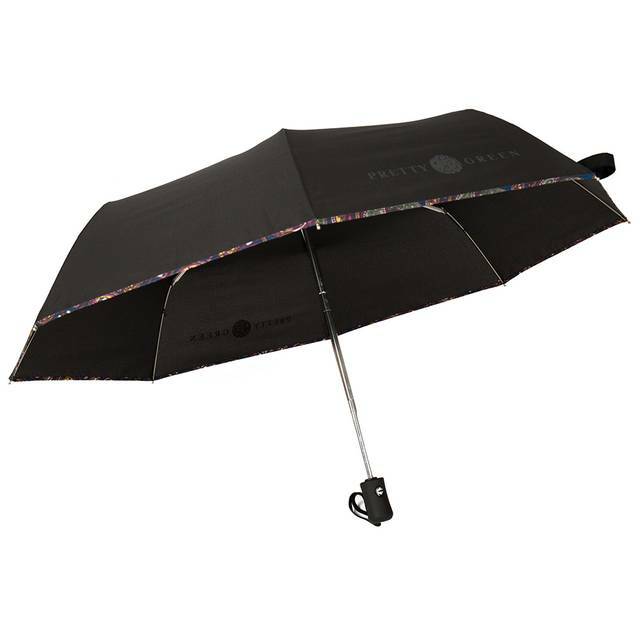 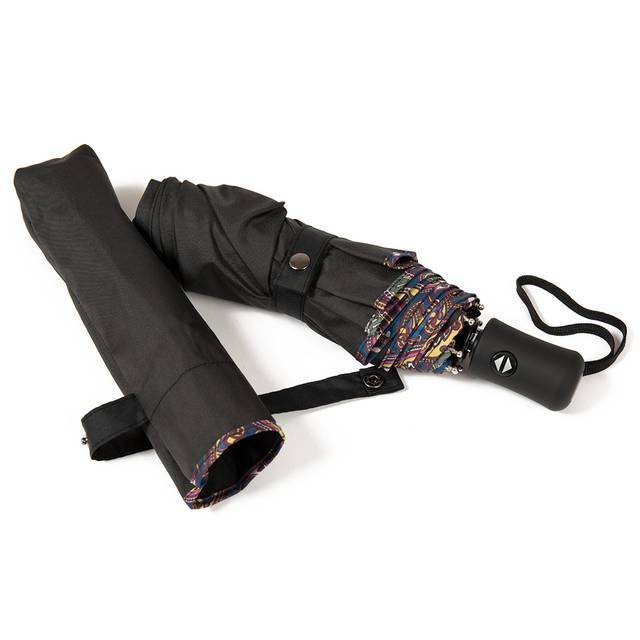 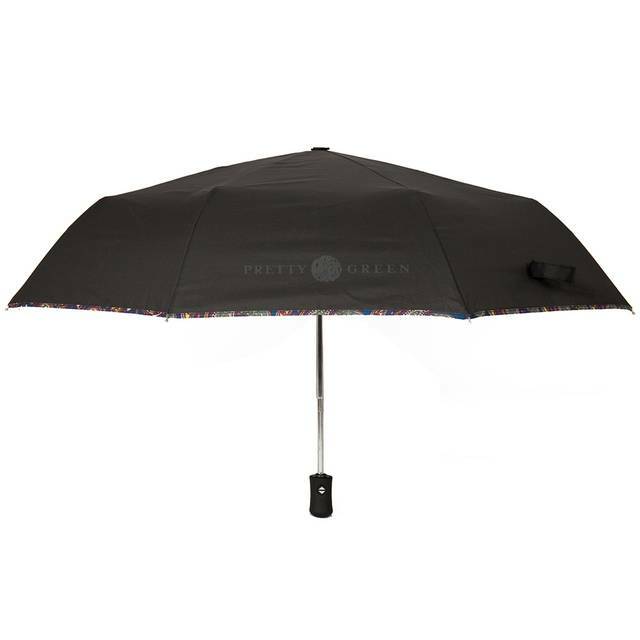 The classic commuter umbrella is a practical and functional accessory for the season. 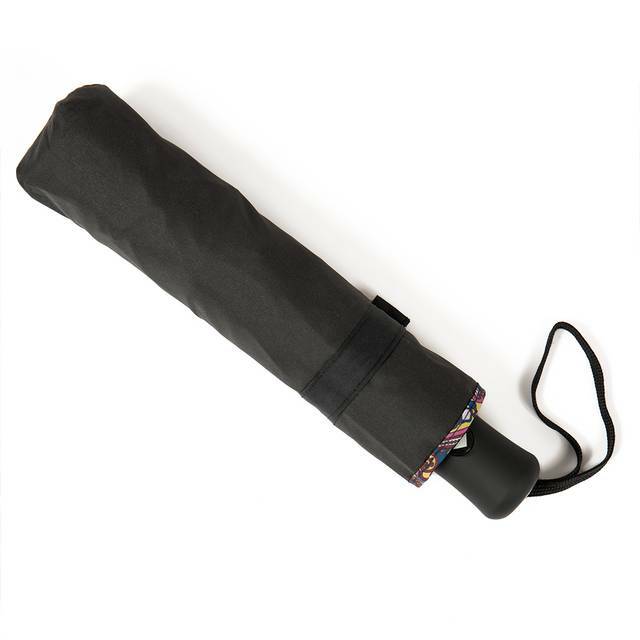 Crafted from a high performance polyester pongee and complete with an aluminium and fibreglass frame and seno rubber coated handle. 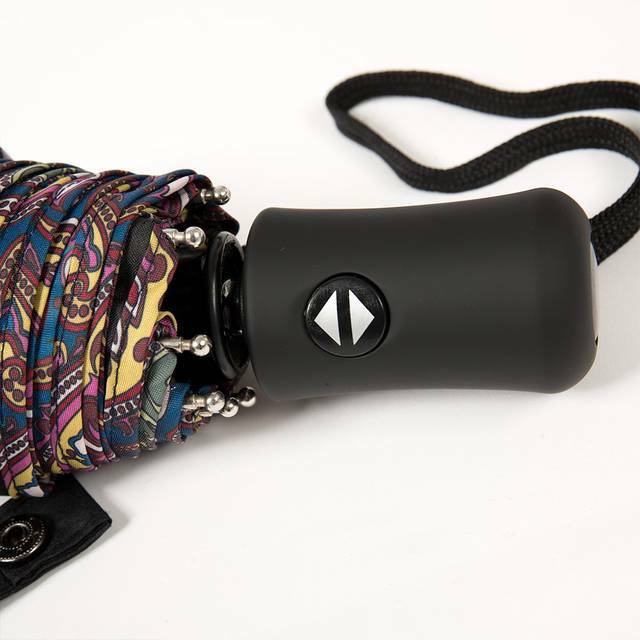 Be prepared and get ready to brave the winter.